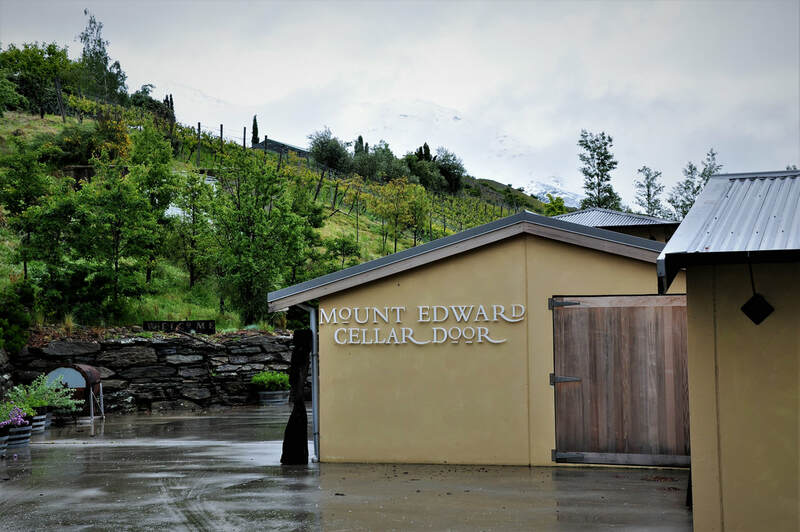 To "Cellarbrate": Great cellar door with a cosy fire in winter and a nice patio in summer. Friendly and welcoming team, beautiful range of wines to sample in a relaxed setting, fantastic views out of the vineyards and to the mountains beyond. Hidden Gem awarded. To "Wine about": Nothing, however we note that there are currently no set opening hours, so best to call/email ahead to ensure they are open. 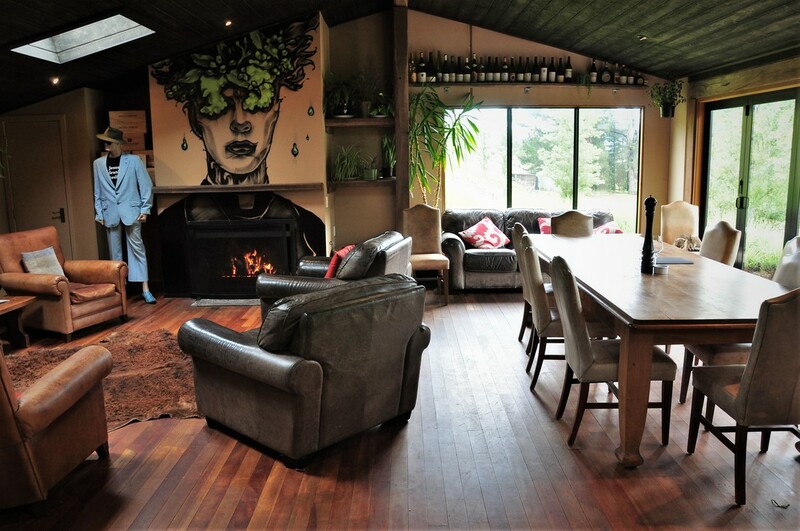 The tasting room is quirky with comfortable couches and armchairs around a big open fire. 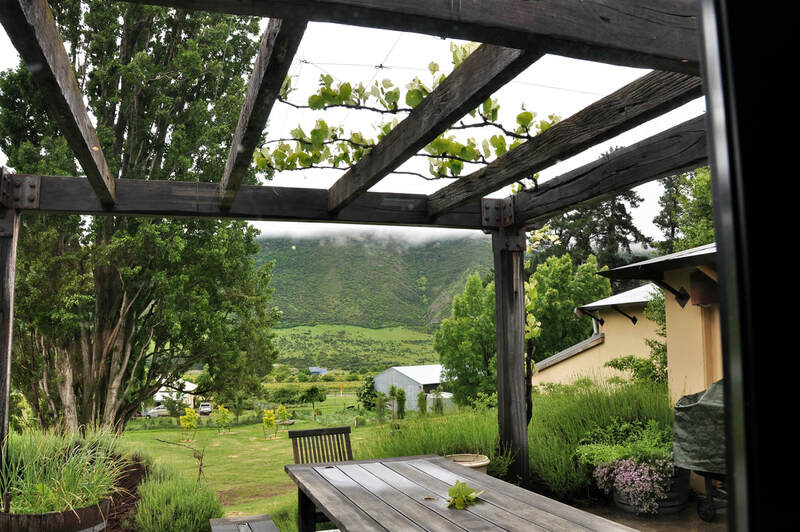 The tastings are conducted at the large dining table to the side of the room overlooking the garden. 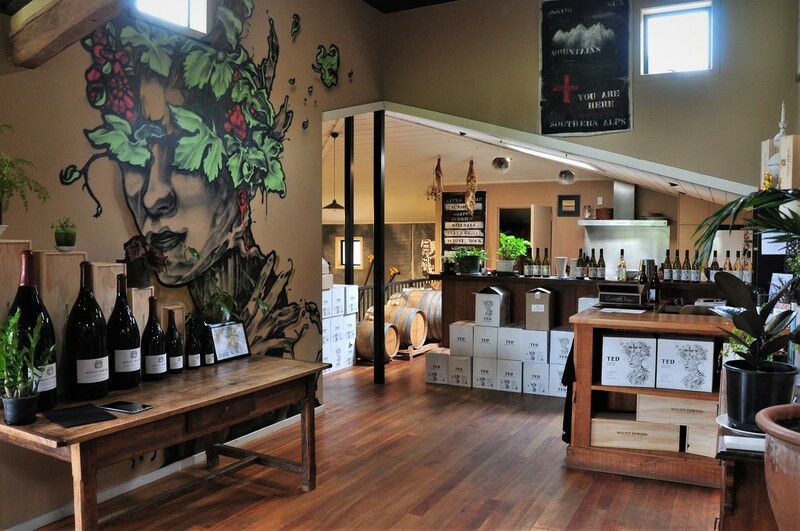 There is some great art on the walls, with plans for more around the cellar door. There is also a cool mannequin in the corner modelling some of the Mt Edward merchandise!